From identifying venomous animals to recognizing our favorite beverage on a crowded shelf, color is a critical part of how we interact with and interpret the world around us. How do our brains know that a can of soda is our favorite by color alone? Human perception of color begins with light. Light - electromagnetic radiation - is emitted on a wide spectrum of wavelengths, ranging from long wavelength radio waves to short wavelength gamma rays. There is a narrow band of wavelengths that can be detected by the cells in the human retina, which we call visible light. The combination of all wavelengths of visible light is known as white light, which can be separated using a prism to reveal the colors that compose the visible spectrum (Figure 1). Figure 1: Light shone on a prism changes its speed and bends as a function of its wavelength. When white light passes through a prism, its constituent colors are separated by wavelength revealing the spectrum of visible light. ”Diagram of a dispersion prism” by Suidroot is licensed under CC BY-SA 4.0. When white light is shone on an object, the chemical properties of the object influence which wavelengths will be absorbed or reflected. Reflected light is received by the eyes, specifically by the retina which contains cells that detect and transmit light signals to the brain. This light is processed and interpreted as the colors that we see in the world around us. If all of the wavelengths are equally reflected, the object appears white, and if the wavelengths are equally absorbed, the object appears black. The appearance of color is determined by the combinations of specific wavelengths of light that are reflected from an object’s surface and back to the human eye. Because of this, the chemical properties of paints and pigments are designed to absorb specific wavelengths of light such that only the desired colors are reflected. After light is reflected and detected by our eyes, color is interpreted by the brain. Because the human brain is unable to directly detect the wavelengths of light, perception of color, and the emotional affect it elicits, can vary widely among individuals and groups . These cultural associations with color are used by designers and marketers to imbue their creations and products with emotional impact to better market to the consumer. For example, in North America blue is known as a calming color and is often used in restaurant décor to encourage guests to relax and spend more time (and money) during their meal . However, excessive use of blue has been shown to suppress the appetite, making color design of an eating establishment a tricky task . Because color has such a powerful impact on human psychology, the specific mixing of colors is a large industry. Pigments are mixed to generate new colors by a process called subtractive color blending. Because pigments function by absorbing all light except what is reflected and detected by the eye, mixing pigments subtracts wavelengths from the reflected spectrum to generate new colors (Figure 2). When pigments reflecting different wavelengths of light are combined, the resulting mixture reflects the spectrums of light of both original pigments. Subtracting wavelengths from the reflected spectrums of both original pigments generates a new color and is the physical principle behind subtractive color blending. “Subtractive color mixing” by Ntozis is licensed under CC BY-SA 3.0. Given that perception of color is dependent upon an individual’s cultural background and that our colloquial linguistic tools to describe color are so limited, how is it possible to articulate information about color to people around the world? Imagine trying to communicate in words the exact color of your favorite shirt. Now, imagine trying to coordinate color with designers, pigment producers, and product manufacturers. In the past, trial and error was the commonplace solution, which cost companies large sums of money in lost time and materials. Coordinating colors posed a significant challenge until 1963 when Lawrence Herbert developed the Pantone color matching system. The Pantone guide originally provided a set of 12 pigments that could be mixed in precise ratios to reproducibly generate 500 specific colors, which could then be communicated to collaborators and manufacturers . The palette of colors we encounter in the world around us shapes our perception of and association with the objects and places in our lives. 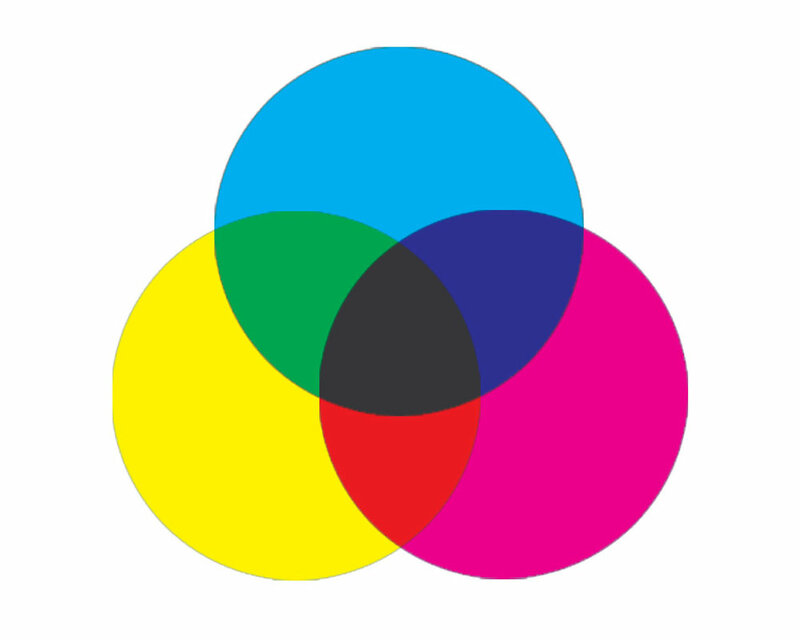 Because of the multi-layered meaning that color carries, standardized and reproducible methods for defining and mixing color are essential for individuals and organizations to create cohesive branding. Color matching systems like the Pantone guide enable us to articulate and create the pigments that hold this meaning. Instant recognition of a particular soda can is possible because every can produced by the company is inked in precisely Pantone 2945c, which carries all of the memories and associations with the brand and the product. Color allows us to instill meaning and significance in everyday objects, and the physics of light and the invention of color matching systems give us the tools and language to accomplish this. Cage, J. Color and Culture, Practice and Meaning from Antiquity to Abstraction. University of California Press, Berkeley and Los Angeles, California (1993).